Note: If you haven’t booked your place at Any Other Party yet, make sure you email us…we want to put you on the list and meet you, glass of wine in hand! Now…on with the post…. I’ve known Ginny a long time. She is very wise, and can take apart a car engine, name every muscle in your body and list the components of every cocktail a decent bar should carry. I have never seen her meet anyone she couldn’t engage within about thirty seconds flat. And so when I asked her to write the story of how she found Nathan, I knew it would be good. “The key thing is to outline the challenge” I said, “how you dealt with it (or didn’t). Show that long-distance IS doable but that it is not all romantic late-night phone calls and greetings at Heathrow, it is sweat and tears and takes determination and airmiles to make work”. I should have known Ginny would turn my brief inside out, and write something brilliantly funny but also courageous. This is a story that’s coming in a few parts, because it’s epic stuff, readers. Be prepared to laugh, want to cry, and to have your preconceptions handed right back at you. Step one: Plan a self-congratulatory you-finally-got-your-degree-and-secured-a-job-before-graduation* holiday to the location of your choice. *Your reasons may vary, consult reverse of leaflet. Step two: Check bank balance. Ouch. Wonder if taking a different bus that takes an hour and a half longer to get you home qualifies as a holiday. Step three: Stop feeling sorry for yourself. 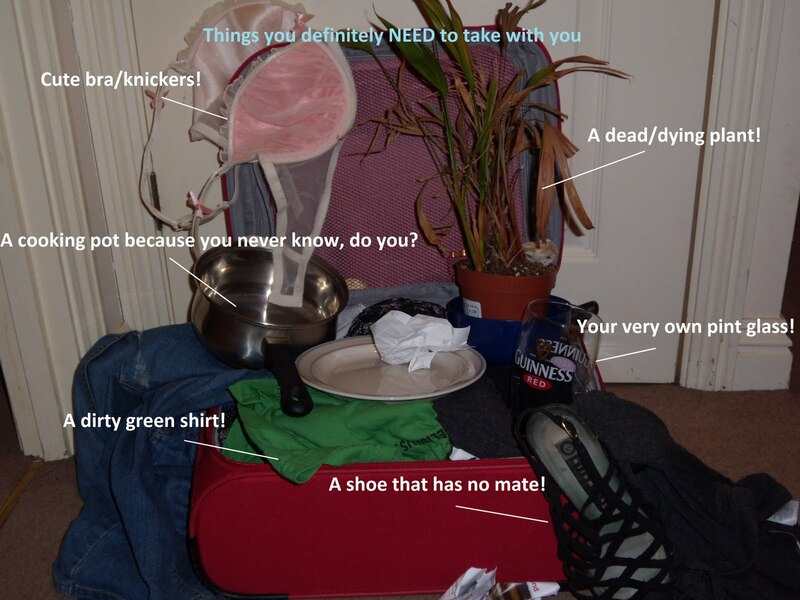 Remember that a good friend who lives in Ireland has told you that you are more than welcome to use their home as a crash pad/flop house ‘if you ever find yourself out this way’. Step four: Ring said friend. Ask if the offer still stands? It does! Can you come for St. Patrick’s Day? Yes! Begin scouring every single travel website on the internet to find the cheapest possible airfare known to man. Wonder if 83 hours total travel time, 4 layovers and ‘military coup possible’ warning is worth the rock bottom price. Stop being a cheapskate and book the reasonable flight. Start budgeting your $1.42/day spending money. Realise that $1.42 equates to roughly €0.99. Supress the urge to freak out- you’re going to Ireland for St Paddy’s Day! Figure you can live off crisps, tap water and cardboard. For fibre, naturally. Step five: Begin the exciting preparations for travel. Find passport in bottom of sock drawer. Crap yourself. It expired three months ago. And you leave for Dublin in 20 days. Step six: Chicken-with-its-head-cut-off type rushing around commences. 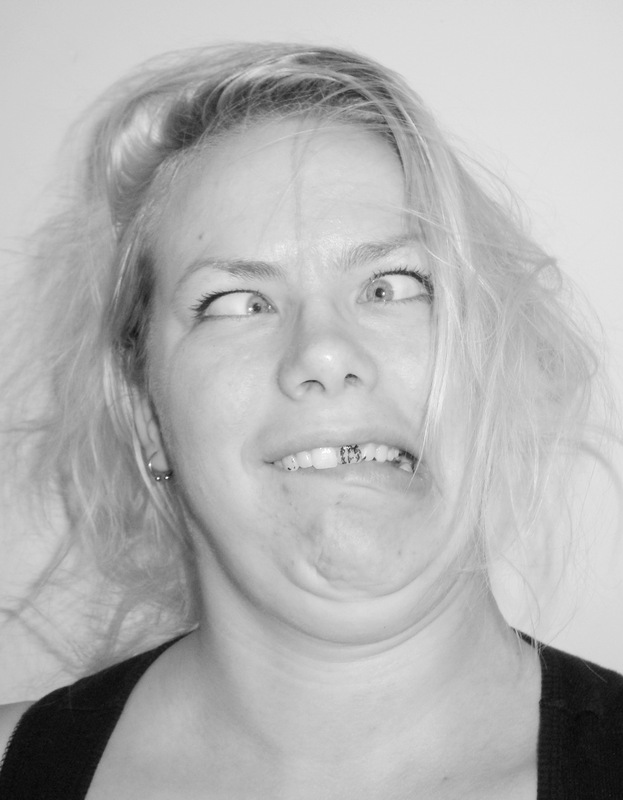 Have new (read: sweaty, dishevelled and hideous) passport photos taken. Drive to passport office. Be forced to fill out a new passport application because the lady at the passport office is unimpressed with your ‘white lady problems’, and you’re just over the 90 day cut off requirement for renewal. Feel like a naughty child and sit in corner to fill out form. After filling out the form, ask for your passport to be expedited. Unimpressed Passport Woman (UPW) says it doesn’t guarantee you getting it in time. Pay the extra $90 begrudgingly whilst whispering swear words under your breath. Fig. A- Sweaty, disheveled & hideous. Individual results may vary. Step seven: Three days pass. Excitement is replaced by deep malaise- then desperate insanity. Leave suitcase open on floor with dirty clothes and used plates in it, figuring you just wasted a lot of money on a non-refundable plane ticket. Stop brushing your hair and teeth in mourning for your incredible trip that will never be. Curse UPW who is right now probably cackling like a warthog and using your application to line her cat’s litter box. Devise ways to get back at her using a teaspoon, an oscillating fan and Marmite. Step eight: Passport arrives six days later. Feel a small pang of regret for imagining UPW in various scenarios of torment. Quickly get over it and leap around the house in a fit of unabashed glee. Do victory dance. Catch glimpse of yourself in mirror; realise you look greasy and your breath smells like hot garbage. Shower. And brush your teeth, Stinky. Pack your bags. After all, you’re off to Dublin in 11 days! This is what madness looks like. Step nine: Pass through the next week in fuzzy-headed elation. Finalise anything that hasn’t yet been…er, finalised. Finish packing and put your tidily packed bags next to the door a full five days before you leave. Admire your organisational skills. Wake up in a cold sweat and unpack said bags because everything you are taking is wrong. Repack. Unpack because you obviously have to take 3 more pairs of shoes. Repack. Unpack because it’s silly to take so many shoes. Repack, swearing it’s the last time. Consider unpacking again. Sod it, just go naked. Admire your organisational skills. Three days before you leave check to make sure you have all your important documents at hand. Repeat every fifteen minutes ad nauseum. Completely lose it when you think that something is missing. Prance around like a gloating peacock when you find things that weren’t lost in the first place. 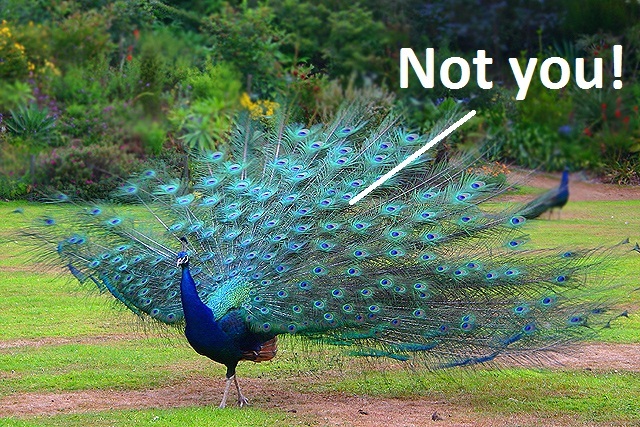 Quit it, you’re not a peacock, you’re insufferably obsessive compulsive. The day before your early morning flight plan to get at least eight hours of sleep. Get two. Go to airport tired and slightly grumpy. Have double espresso and get over it. I know that blood, sweat, tears, obscene phone bills, four skype headsets and more swear words are heading this way soon but for now giggle like a maniac. Oooooh! I love love love this! Has immensely cheered up a dark and gloomy morning when I nearly drowned in the rain on the way to work. Aw, my friend's LDR (Leeds-Washington DC) resulted in marriage last weekend! I never saw him when he lived with me, he was on Skype ALL THE TIME. Travel-inflicted OCD always results in "passport syndrome". I like to check for travel documents at least 3 times a minute leading up to departure. It gives me an becoming air of frazzled insanity. Oh no, it's stopped before the end! oh dear. I have so done the checking thing with the passport, only to leave the tickets on the kitchen table anyway and have to turn the taxi around to go back and get them. Knowing that I've made someone laugh totally makes my day. And to know we all go through travel-induced schizophrenia lets me know I'm not entirely crazy. Glad you lovely readers liked it…it'll take a minute, but there's good bits coming. Seriously good bits. Opium den good. I swear. Stick with me, I'll try not to disappoint you. Hmm, I seem to be getting some odd looks from my co-workers due to my shoulders shaking uncontrollably from me trying to surpressing my giggling. i can't wait for more of this!